First things first, lets crush those crackers up. Start by pleacing them in a ziplock bag. Then use a large spoon or rolling pin to crush the crackers. You want them to be coursely crushed, try not to make it too fine. You want a nice crunch with the catfish cakes. Now, dice your onion. You want to be a small dice. A large dice would be overwhelming in the cakes. 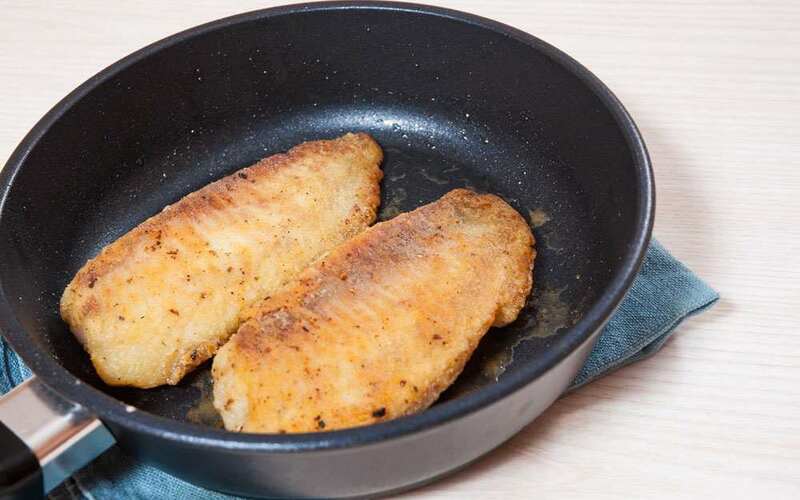 Place the catfish fillets in a medium sized pan with enough water to cover them. 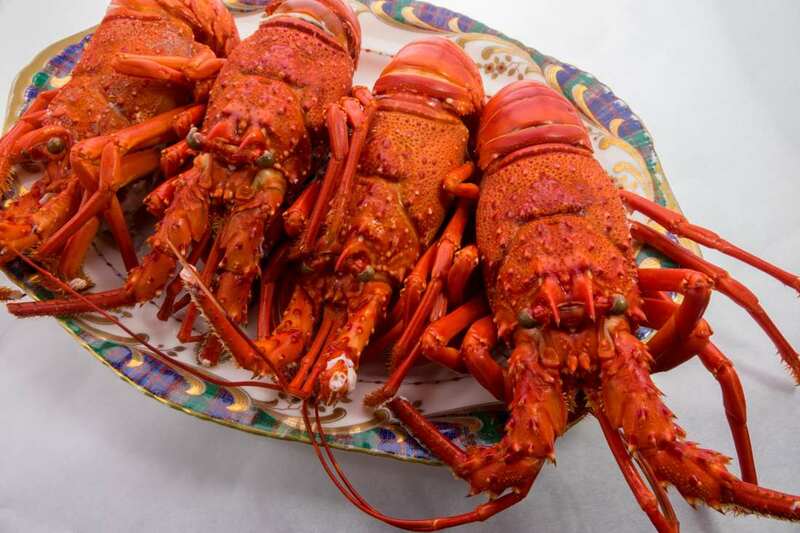 Bring the water to a boil and cook until the fish is eaily flakable with a fork. Once fully cooked, drain the excess water. Next, flake the fish apart and place in a large mixing bowl. Now that you have the fish in the mixing bowl, stir in the mustard, mayo, egg, Old Bay, onion and finally the crushed crackers. Place the vegetable oil in a skillet. You want about an 1/8 of an inch in the bottom of the pan. Heat the oil in the skillet on medium-high heat (thats about the 6 or 7 on the turn dial). While your oil is heating up, form the catfish mixture into ‘cake’ patties, you want them to about 3/4 of an inch thick. Also, you will want to set up a plate with some paper towles on it before you begin cooking. Okay, the oil should be hot enough by now. Place as many patties as you can in the bottom of your skillet. Let them fry in the oil, about 6-8 minutes on each side or until they start to form a crispy crust. 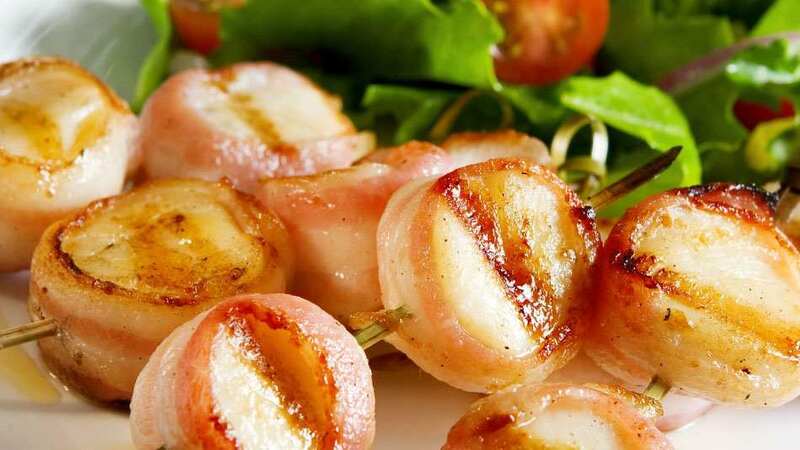 Once cooked, remove them and place on the plate with the paper towels to drain the excess oil off. Serve hot. 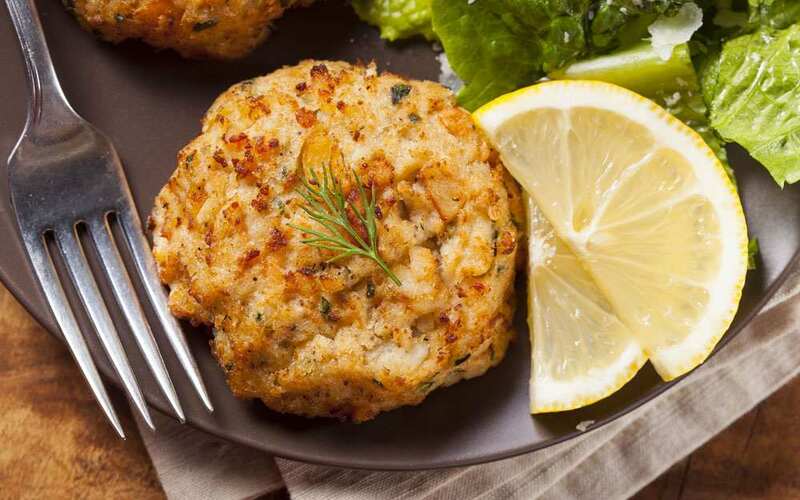 If you love crab cakes, wait until you try catfish cakes, they are just as delicious! This recipe does take more work than most, but there is just something so great about homemade fresh catfish cakes. The fun thing is, you can doctor them up however you may like. If you want cajun seasoning – add it, if you want ranch flavor – add it. 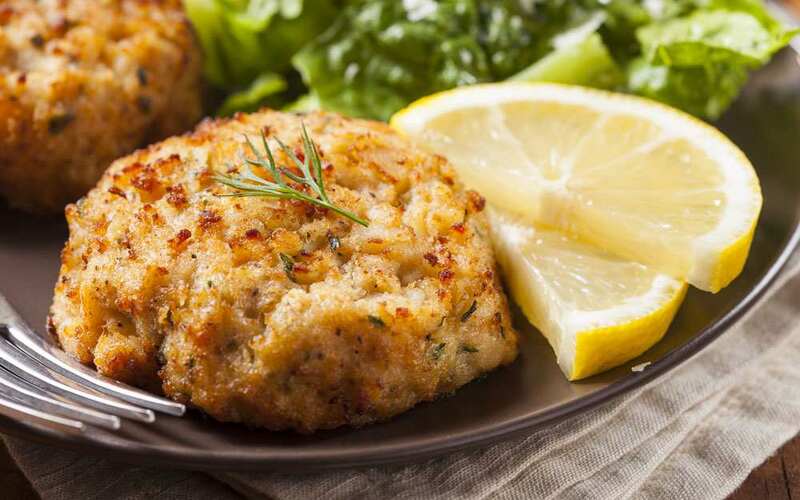 Like crab cakes, catfish cakes go great with a sauce. 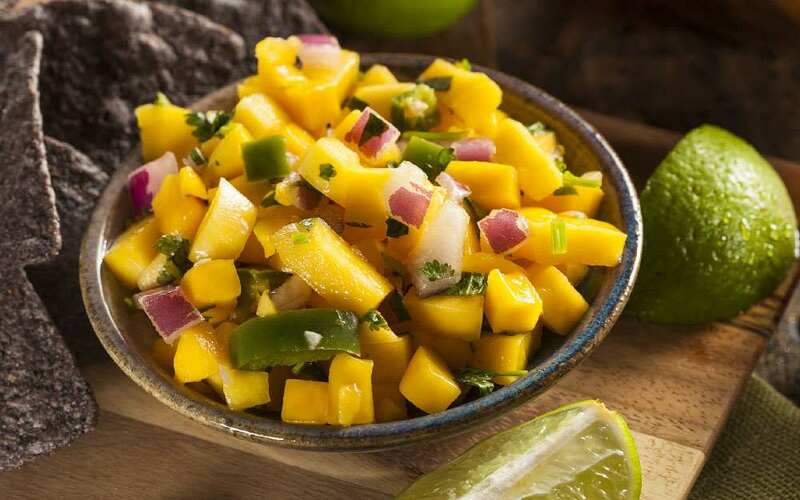 You can try them with a horseraddish sauce, or making a fruit chutney, would lighten the dish up. We totally promote getting creative.